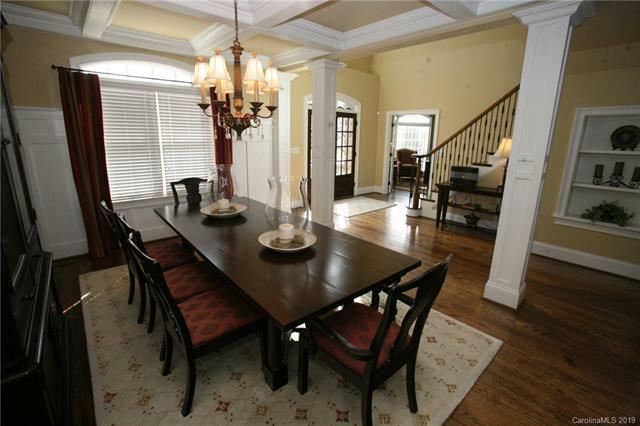 What a remarkable home with so much curb appeal in popular Park Creek. This home was custom built by Dalton Homes and is a real treasure. 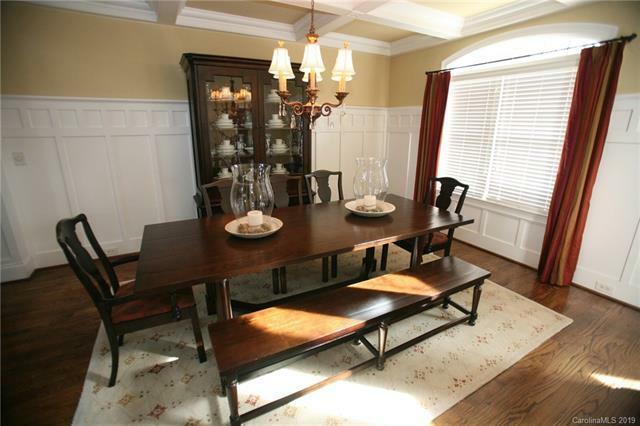 Lovely open floor plan with master on the main with luxury bath and huge closet. 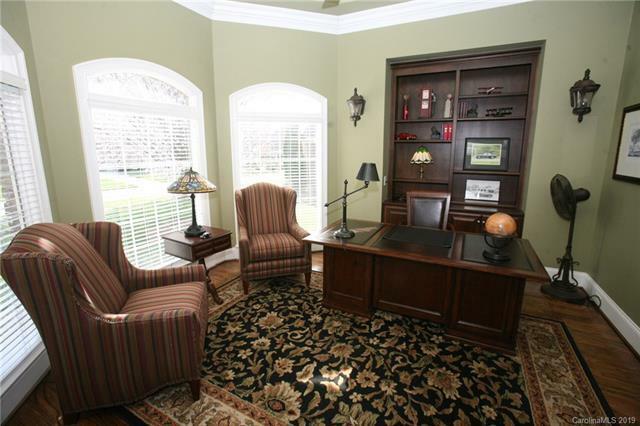 Stunning office at the front of the house perfect for working from home or a nice library, large, open dining room, Great room and keeping room both have gas fireplaces with gorgeous fires. The wood for the keeping room mantle is from Cannon Mill. The gourmet kitchen is so charming and has tons of counter space. Oversized three car garage with epoxy flooring. Gorgeous stone patio overlooking large fenced back yard. Beautiful street in beautiful gated country neighborhood. Don't miss this gem!